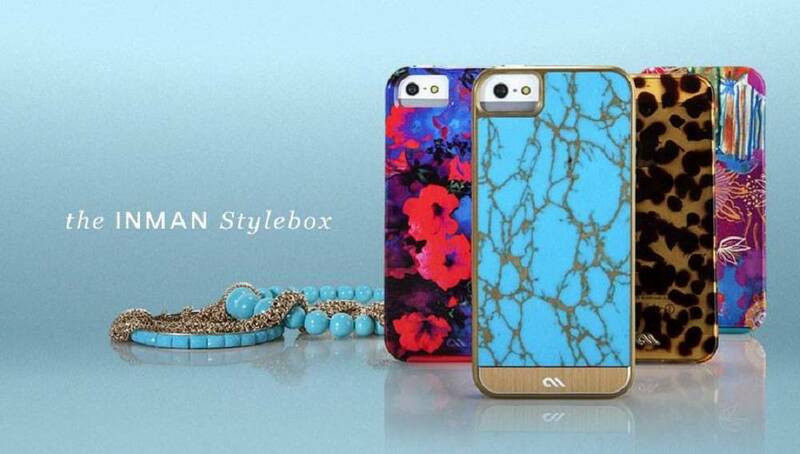 Atlanta-based Case-Mate,known for their fashion-forward premium smartphone and tablet cases, has just launched StyleBox™. 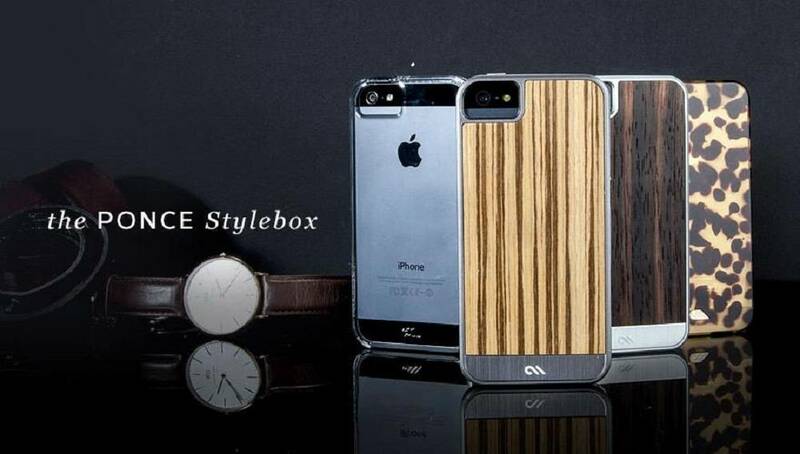 Curated distinctly by well-styled individuals and named after Atlanta areas, the StyleBox is a risk-free trial of a various luxury cases for your smartphone (either iPhone 5/5s or Samsung Galaxy 4). Think Trunk Club or other monthly “boxes” where you get a box full of goodies in the mail. Try out the different styles for seven days. Then, keep what you like, send back what you don’t. It’s simple and these collections are seriously stylish. Note: these collections are for iPhone 5/5S. If you have a Galaxy 4, the cases included may differ slightly. Ansley StyleBox™: This box contains an assortment of cases that sparkle and shine just like fine jewelry. This collection includes Rosegold Glam, Champagne Glam, Black Madison and Silver Mother of Pearl. Habersham StyleBox™ : Think high-end style meets athletic apparel for this array that transitions easily from work to the gym. This box includes the Black Pop ID, Black/Rosegold Brushed Aluminum, Rosewood and Argento (Silver) Carbon Fiber. Ponce StyleBox™: This one is for the trendsetter who always pushes the envelope and is on the cutting edge of fashion. In this box, you get to try on the Naked Tough (a sleek clear case with chrome buttons), Tortoiseshell, Zebrawood and Rosewood. Inman StyleBox™: Using rich patterns, textures and accents, this box is for the modern woman who likes to have fun. Cases include Tortoiseshell, Amy Sia Ruby Blue Vine and Turquoise Gemstone. If you are an iPhone 5 user, you also get the Jessica Swift Barnaby case as well. 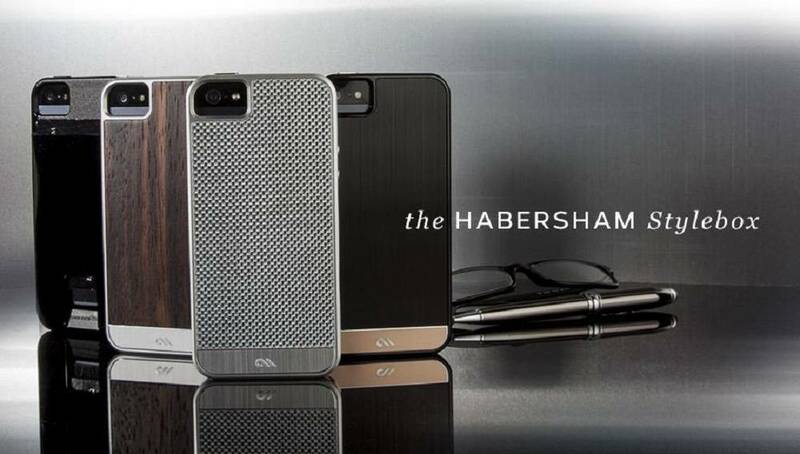 Case-Mate truly sets the bar when it comes to the most stylish tech accessories. Along with these new trial boxes, they also offer an assortment of accessories and cases for multiple devices. And just like you’re your favorite online boutique, you can browse by collections to find the perfect your favorite case.. Visit www.case-mate.com for more information and to make your purchase.